I would like to take this opportunity to remind you that in September 2013, the Department for Education made amendments to the leave request regulations. We had to revise our school policy based upon this new government regulation. if a request for leave is not authorised by the Headteacher and the pupil does not attend school, the absence will be recorded as unauthorised, which then stays on a child’s permanent record. We are required by law to report unauthorised absences to the Local Authority, who may issue a Fixed Penalty Notice, which means a parent may be fined by the Education Inclusion Service (EIS). I must also make parents aware that due to equalities legislation, fixed penalty notices will now be issued to all parents who have parental responsibility and whom can be traced. Please be aware that the proceeds from fixed penalty fines DO NOT go to the school. Should parents make the choice to take their child out of school on an unauthorised holiday they should not then declare this as a sickness absence. We do ring to check, particularly when children inform us of the holiday or when they return from a sickness absence with a suspiciously deep sun tan! As already stated, it is the Headteacher’s decision whether or not to authorise any absence and the mark given. Leave of absence during term time is not an entitlement and will not be granted for the sole purpose of a family holiday. Leave of absence during term time interrupts continuity of teaching and learning and can disrupt the educational progress of individual children, creating disruption in schools. 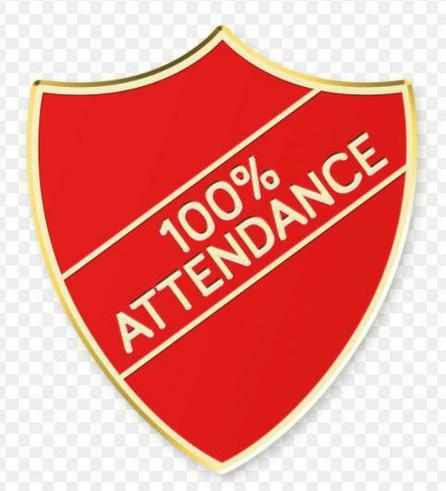 Promoting regular school attendance is a key component in the Government’s strategy to raise educational standards. In order for children to reach their full potential and access the learning opportunities available to them, children must attend school regularly. As a parent or carer you are required by law to ensure that your child attends school regularly.